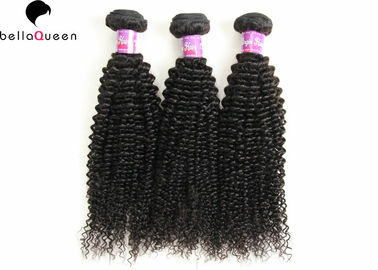 Length: 8"-30“,other length can be offered if you need. 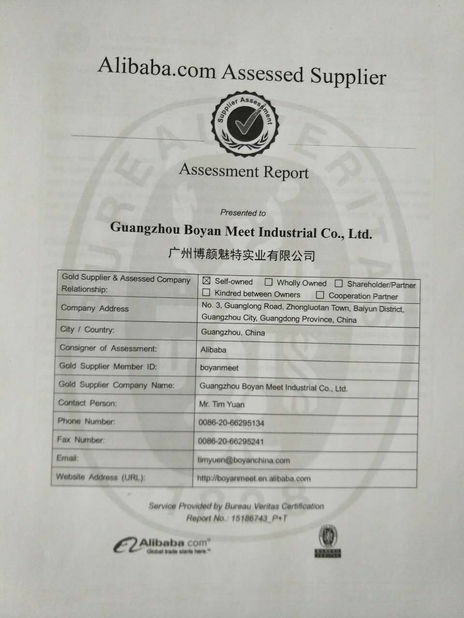 Color: 1B# natural black,other color can be offered according to your remands. Package: lnner packing in pp bag,outer packing in plasitc bag. 1.It can bleached,ironed,dyed as well according to your preferences. 2.The hair is full cuticle without tangling and shedding. 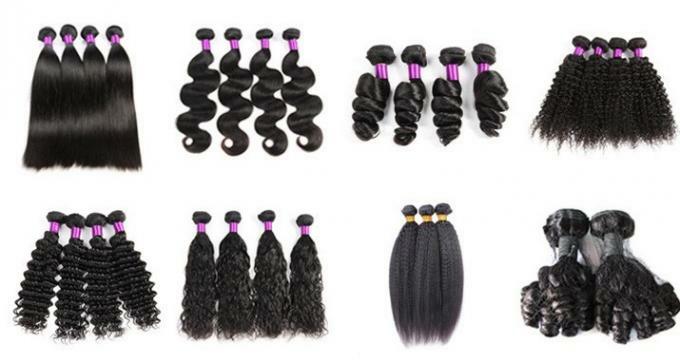 3.The hair materials are from young girls with any synthetic hair and animal hair. 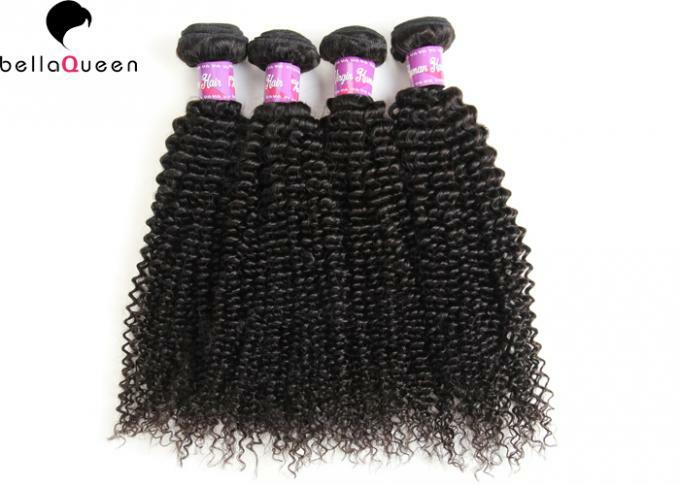 4.The hair are 100% unprocessed Brazilian virgin hair. 5.All the hair are reached the quality contral. 6.The hair will be stay the same texture after washing. All the products must go through length and weight measurement before delivery to ensure enough and weight.When measure the length please make sure it should be strethched to straight. How to test the hair? 2. Detangle hair gently before washing.Do not rub or twist hair. 3. Add mild shampoo to cool water and swish hair till clean.Rinse thoroughly. 4. Blot out excess water with towel and allow hair to dry naturally.Do not expose to sun. 5. Comb curly hair gently with your fingers.Do not brush. 6. Brush straighter hair in a downward motion straight with the ends.Work your way to the roots. 7. Certain items should not be brushed.EG braids,DOME,ETC.Consult your hair stylist if in doubt. Q2: Does "Remy" mean the hair is unprocessed? No, it means that the cuticle are still attached to the hair and are all going in one direction,this helps the hair have less friction, which will help the hair tangle less. 1. We can offer the package design and label design if you need. 2. Usually we can ship in stock within 24 hours if the order confirmed. 3. We accept refund and return within 7 days without any reason. 4. 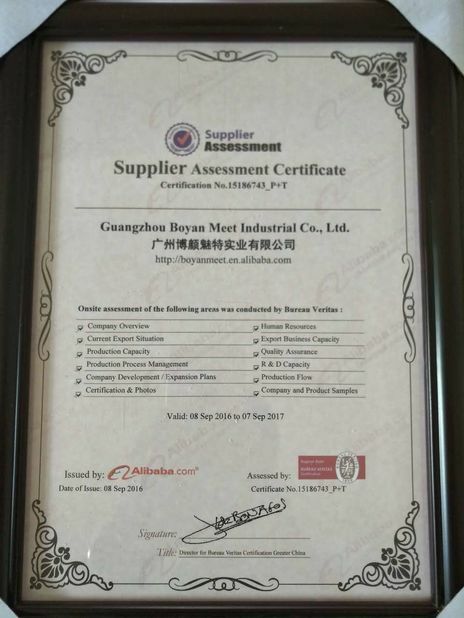 All the customers can be sent free gift if give the good feedback. 5. We provide 24 hours online services and after sales services.